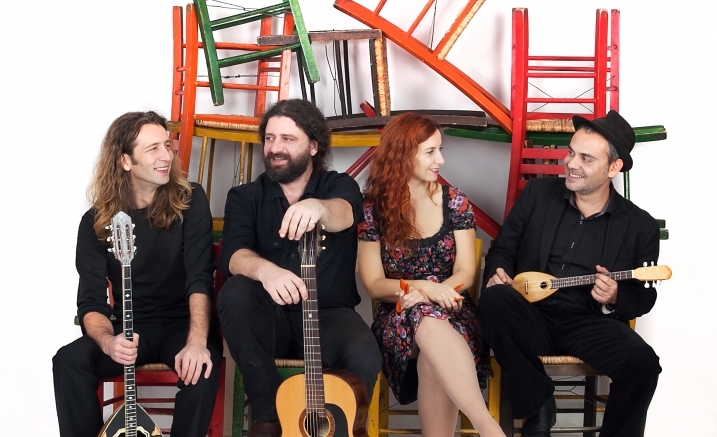 Rebetiko, (Greek Blues), was created in the hash dens of Piraeus 100 years ago by Greek refugees from Asia Minor. It has over the decades become a globally respected musical style. Rebetiko is the music of passion, pain and love. It is a tapestry woven of Byzantine, Turkish, Roma, and Jewish and other musical forms. Pliri Ntaxei and Chrysoula K & Purpura from Greece and Melbourne performers will create a melodious symposium.